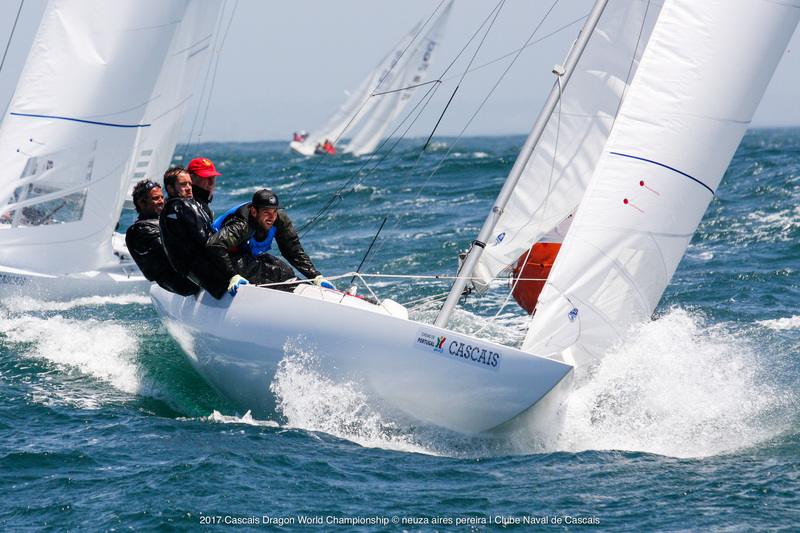 O Clube Naval de Cascais recebe, este ano e pela primeira vez em Portugal, o Cascais Dragon World Championship, um dos mais importantes circuitos do mundo de regatas à vela, que se realiza de dois em dois anos e que contará com a participação dos melhores velejadores nacionais e internacionais desta classe, que disputam o troféu de uma das regatas mais difíceis de vencer no mundo da vela. Ao longo dos nove dias de evento são esperados cerca de 4.000 visitantes para assistirem a um evento recheado de estrelas, que participam com 72 barcos, provenientes de vários países. Especial destaque para a frota do Reino Unido, constituída por 12 Dragões, a da Alemanha por 8 e a Austrália e a França com 7 barcos cada. No total, o Clube Naval de Cascais será o anfitrião de 18 países, incluindo a Alemanha, Austrália, Bélgica, Dinamarca, Emiratos Árabes Unidos, Espanha, Estónia, França, Grécia, Holanda, Hungria, Irlanda, Japão, Mónaco, Reino Unido, Rússia, Suécia e Turquia. Portugal estará representado com uma frota de 11 barcos de respeito e com velejadores de elevado gabarito, como José Sotto Mayor Matoso, Gustavo Lima e Frederico Melo, campeões Europeus em 2013 em Cascais. De referir ainda a participação de Patrick Monteiro de Barros, oito vezes Campeão Nacional Dragão e Velejador Olímpico que terá na sua equipa Alvaro Marinho, que conta com 4 diplomas olímpicos, 2000, 2004, 2008 e 2012. Afonso Domingos que conta 4 participações Olímpicas nas classes 49er, Star e Nacra. A participação internacional estará, igualmente, bem representada em número e qualidade, com uma lista de inscritos verdadeiramente notável, da qual constam personalidades de incontestada influência do panorama socioeconómico mundial, incluindo vários membros da realeza e de diversos governos. 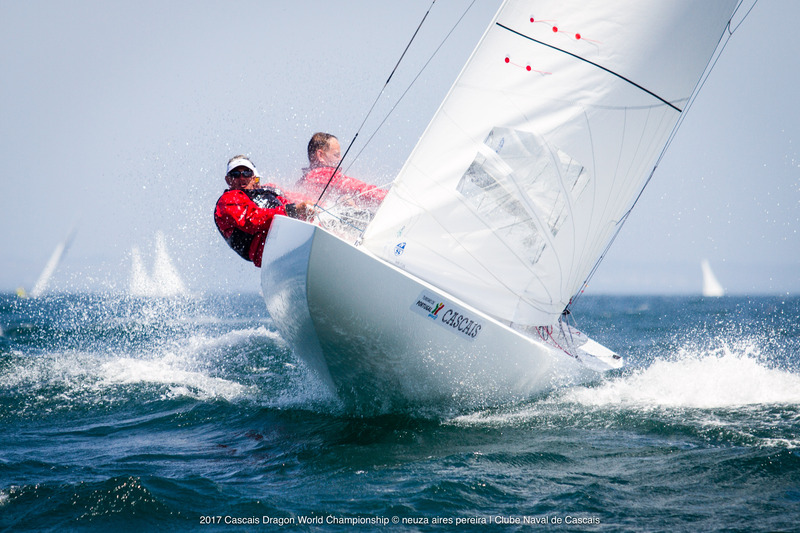 Em competição no Cascais Dragon World Championship estarão cerca de 230 velejadores, dos quais salientamos os melhores do planeta nesta classe, como os dois últimos Campeões do Mundo, Yevgen Braslavets (2015) e Klaus Diedrichts (2013). Também Lawrie Smith Velejador da Volvo Ocean Race, Andy Beasdworth Velejador da America’s Cup e campeão mundial dragão. A relevância do evento Cascais Dragon World Championship reflete-se também ao nível da economia local, uma vez que os velejadores virão acompanhados por cerca de 300 pessoas, provocando um impacto económico muito positivo em Cascais. O programa desportivo prevê três dias de warm-up, antes da competição propriamente dita e, para que nem tudo se resuma à vertente competitiva, as tripulações, acompanhantes e convidados podem usufruir de um intenso programa social, que inclui happy hours diárias, o Regatta Dinner, jantar oficial do campeonato e a incontornável cerimónia de entrega de prémios, que se realiza no último dia do evento. Outra característica importante do evento é a data de realização, 9 a 17 de junho próximos, ou seja, naquele que é considerado o melhor mês de vela do ano em Cascais, um elemento que irá também contribuir para o seu sucesso. O Cascais Dragon World Championship é um evento organizado pelo Clube Naval de Cascais, com o alto patrocínio da Câmara Municipal de Cascais e do Turismo de Portugal e com o apoio das empresas, Casino do Estoril, Sagres, Vista Alegre, Leitão & Irmão, Holmes Place e Simões e Gaspar. Conta, igualmente, com a JC Decaux, Rádio Comercial e TVI24 como Media Partners e com a Certificação da Sailors for the Sea. 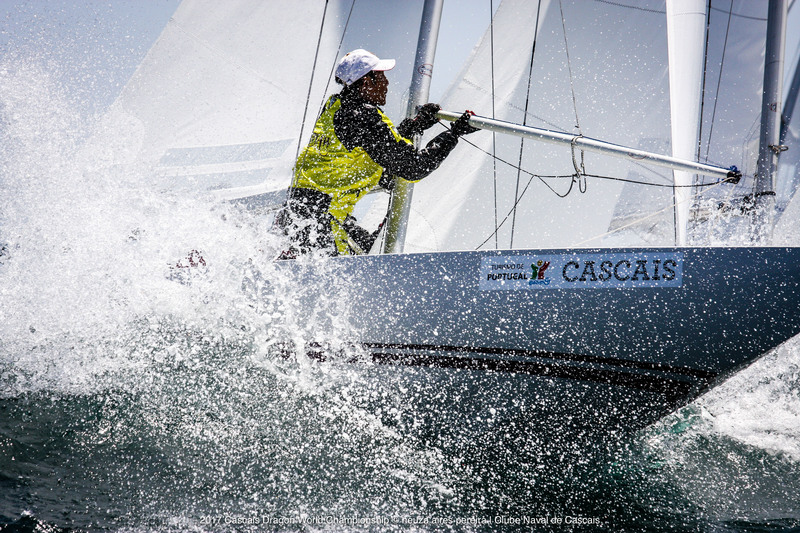 The Organising Authority (OA) is the Clube Naval de Cascais. 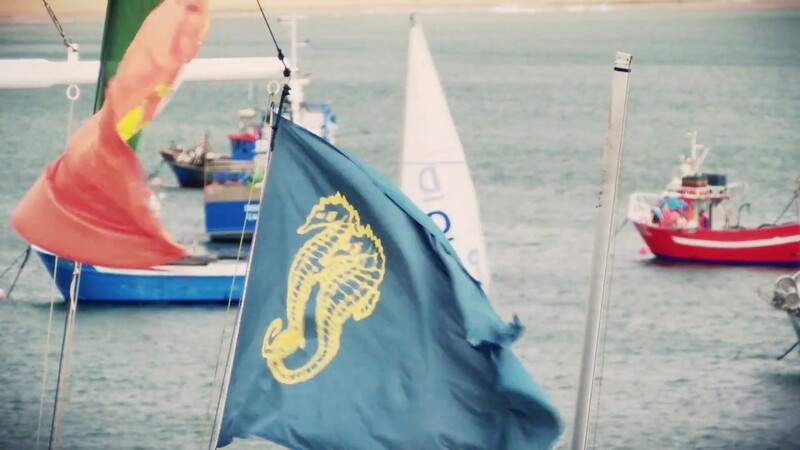 The Clube Naval de Cascais recognises the assistance provided by the Portuguese Sailing Federation, the Portuguese Dragon Association and the International Dragon Association. 1.2 The Rules and Regulations of the International Dragon Association and the Dragon World Championship Rules will apply. 1.3 The prescriptions of the National Authority that will apply will be notified on the Official Notice Board. 1.4 In the event of conflict between the Notice of Race and the Sailing Instructions, the Sailing Instructions shall prevail (this changes RRS 63.7). In accordance with Regulation 20.4.1, boats may be required to display advertising stickers chosen and supplied by the Organizing Authority. 3.1 Only International Dragon Class boats holding valid Measurement Certificates shall compete. 3.2 Persons in charge of boats shall be up-to-date members of their National Dragon Association. 3.3 The entry criteria stated in sections 5 to 12, and the qualification criteria stated in sections 14 to 17 of the Dragon World Championship Rules shall apply. 3.4 A maximum of 80 entries will be accepted. 3.5 Each National Association shall inform the Organising Authority of boats that will participate and qualify from its country, before 9th March 2017. 3.6 Formal entry from each boat shall be submitted via the entry web site on www.cncascais.com accompanied by the entry fee made payable to Clube Naval de Cascais (payment instructions in point 4.2 of this NOR). 3.7 Late entries may be accepted at the discretion of the OA and upon payment of a 50% entry penalty fee. 3.8 Entries will be finalised only upon completion of Registration. 4.1 The entry fee is 700 Euros. 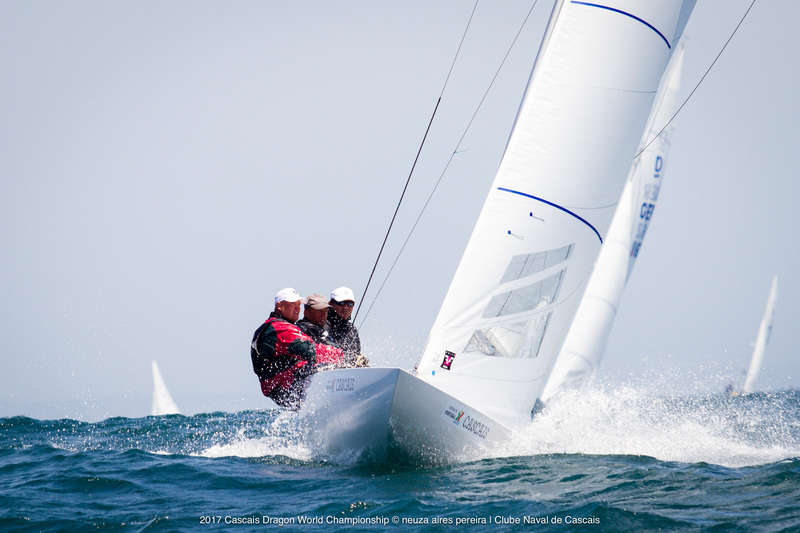 4.3 Please mark payment with Cascais Dragon World Championship 2017 and the name or sail number of boat. All charges relating to transfer of the entry fee shall be paid by the remitter. The fee will include launching, craning out, mooring, opening and closing receptions, competitors’ dinner, participation in the regatta, yacht and trailer parking from the 1st to 30th June. 4.4 Entries will not be confirmed until full payment is received. Entries, including the entry fee, shall be received prior to 09th May 2017. The coach/support boat entry fee is 350 Euros and includes RIB parking onshore and berthing from 9th to 17th June, RIB hauling in and out, and social events for 1 person. 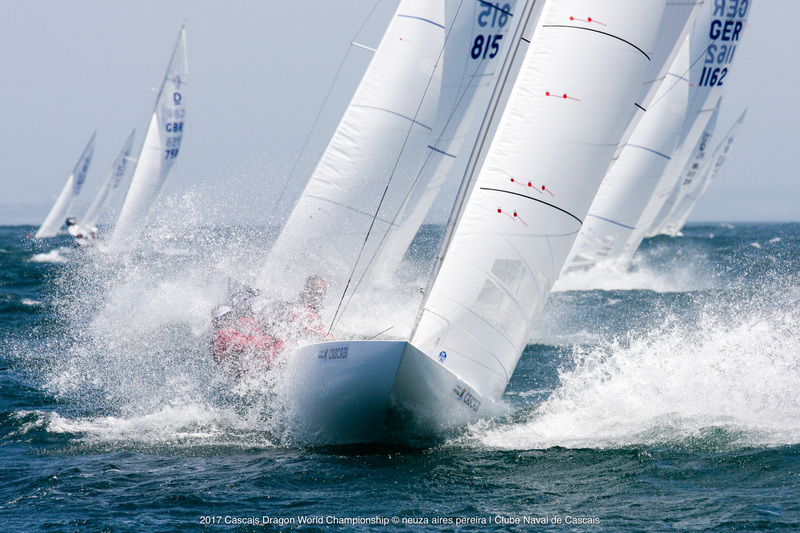 5.1 All boats shall register at the event race office from 10:00h Friday, 9th June to 18:00h Sunday 11th June. 5.2 At registration Entrants shall present the boat’s Measurement Certificate, Insurance Policy and the Sail Registration Form. 5.3 Measurement of sails, weighing of the crews and measurement of boats will take place prior to the commencement of racing from Friday, 9th June 2017, 10.00h to Sunday, 11th June 2017, 18.00h according to the stipulations of the IDA Technical Committee. 5.4 Boats shall not present any unmeasured sails for registration and measurement. 5.5 No more than eight sails per boat may be submitted. 5.7 All participating boats shall be afloat and all crew weighed by the end of the registration period, that is, latest by 18:00 hours of 11th June. Boats shall be kept in their assigned places in the harbour. Boats will be moored at the Club swing moorings and at the Cascais Marina pontoons. Allocation of moorings will be at the sole discretion of the Organizing Authority. 7.1 Registration will take place from 9th June, 10:00h to 11th June 18:00h. 7.5 Only one race shall be scheduled for the first and last days. A maximum of 8 races shall be scheduled on the 2nd, 3rd, 4th, and 5th days. 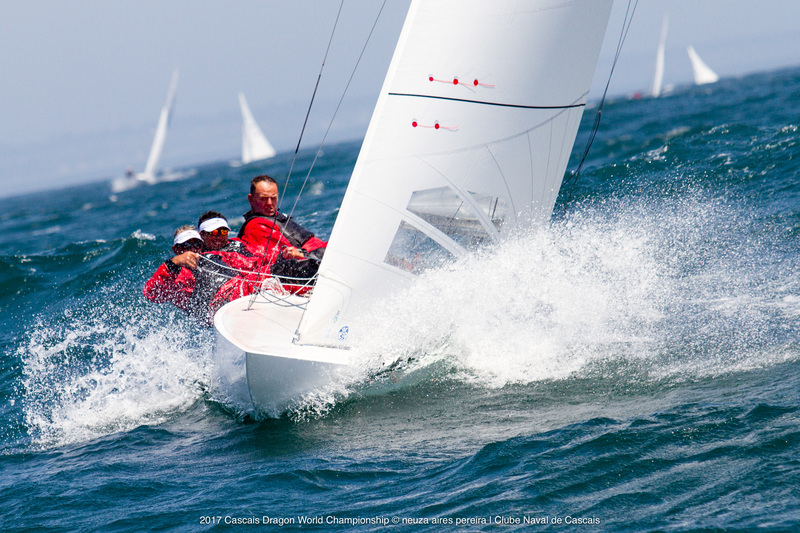 The schedule may be amended during the regatta to hold more than 2 races on any day if needed to complete a minimum regatta series. 7.6 On Saturday 17th June, no warning signal will be made after 16:00. The courses to be sailed will be of windward/leeward type. The following charts will apply; Chart PT 526303 Baía de Cascais e Barras do Tejo and Chart PT 324204 Cabo da Roca ao Cabo de Sines. The Racing areas will be defined in the Sailing Instructions. 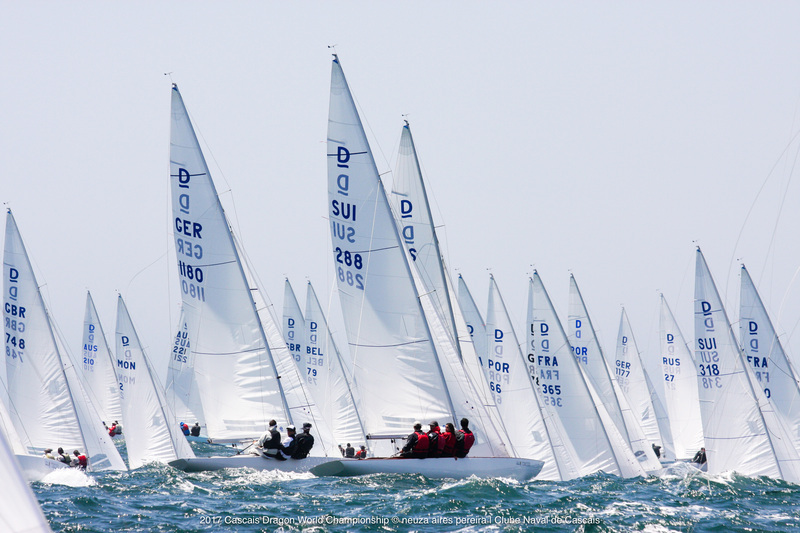 The Sailing Instructions (SI) will be available from Friday, 9th June, 10:00h upon the boat registration at the Race Office and online at the event's Website. 11.2 The trophy - The Royal Hellenic Cup known as Epathlon Vassileos - shall be held by the winning helmsman until the next Championship, but will remain the property of the donor. The holder shall be responsible for the care of the trophy (including insurance) and to see that it is in the hands of the Organising Authority by the start of the next Championship. 11.3 The Atkinson Corinthian Trophy will be awarded to the helmsman of the winning boat in the Corinthian series of the Dragon World Championship. The scoring will be the low point system as used in the World Championship except that in each race the first Corinthian boat will score a win, the second Corinthian boat will score a second and so on. 11.4 Masters Trophy (open to all competitors, Corinthians or Open) - will be awarded to the winning crew competing in the World Championship who are all over 50 years of age and have a combined age of over 165 years on the first scheduled day of racing. Competitors entering the World Championship should indicate to the organisers at registration if they are eligible for this Trophy. 11.5 Medals will be presented to the helmsmen and crew of the first three boats in the World Championship. 12.1 The Atkinson Corinthian Trophy will be awarded to the helmsman of the winning boat in the Corinthian Division of the Dragon World Championship. 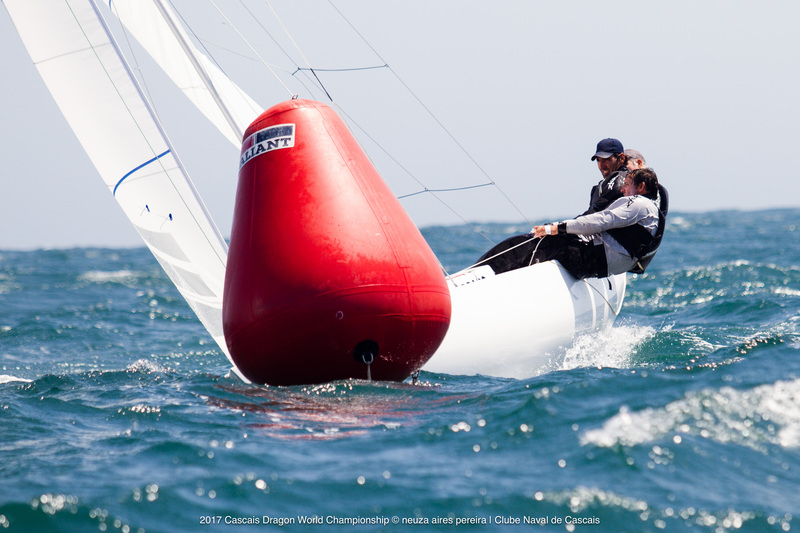 12.2 For the Corinthian Division and Trophy the World Sailing Sailor Classification Code, Regulation 22, shall apply and all crew shall hold a valid Group 1 classification. Unclassified sailors will be deemed to be Group 3. 12.3 A boat entered in the Corinthian Division for the Corinthian Trophy shall also be entered automatically in the Open Division and shall be eligible for prizes and trophies in both divisions. 12.5 The closing date for the receipt of valid Corinthian entries shall be 9th May 2017. Each entry shall include a complete crew list and show the classification, World Sailing I/D number and classification expiry date for each crew. 12.6 All crew shall hold valid classifications from 9th May until after the regatta.Should a boat whose Corinthian entry has been checked and accepted need to change a crew member between the closing date of the entry and the start of the regatta, the name of the new crew member with their valid World Sailing I/D number must be submitted to the Organizing Authority for their approval. 12.7 All crew lists will be posted on the Official Notice Board or website. 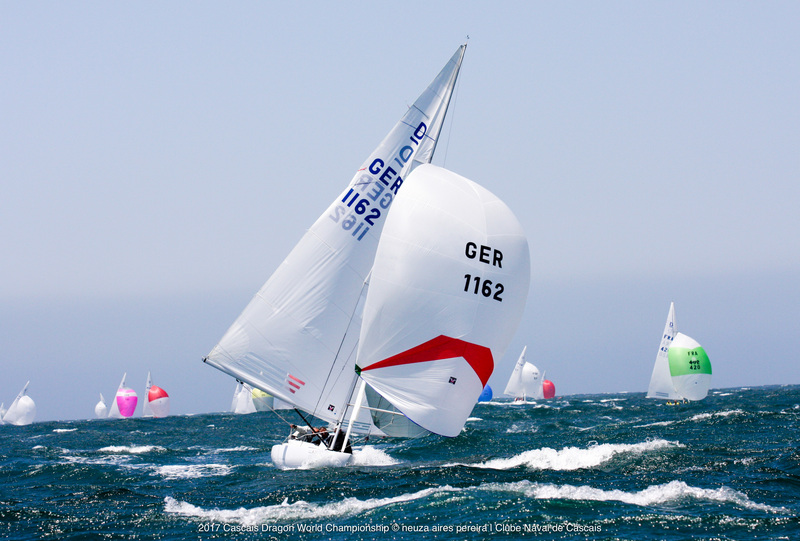 12.8 A representative of the World Sailing Sailor Classification Commission may be present during registration and may carry out spot checks. Registration of a boat is not complete until the spot checks are completed. 12.9 The Classification Protest Time Limit is the end of protest time on the first day of racing. 13.1 The Low Point System of Appendix A will apply. 13.2 5 races are required to be completed to constitute a series. (b)When 6 or more races have been completed, a boat’s series score will be the total of her race scores excluding her worst score. 14.1 A boat shall neither make radio transmissions while racing nor receive radio communications not available to all boats. This restriction also applies to mobile telephone communications. 14.2 Race information will be given on marine VHF (156-162MHz). The channel will be stated in the SI. Race Committee communication to the race team on the water shall not be available to competitors. 14.3 The Organiser reminds participants that the use of marine VHF is governed by the applicable laws. It is the owner’s/helmsman’s responsibility to fulfil all legal requirements to carry and use marine VHF radio on board a yacht. 15.1 Team leaders, coaches and other support personnel may use “support craft” to assist their competitors on the water. They shall register at the regatta office during the registration period, presenting the boat’s insurance policy, providing details of their boats and distinctive identification, which shall include flying a WHITE flag showing the national 3 letter code in BLACK (minimum height 120mm) of the country of origin. 15.2 Coach/support boats shall not tow participant boats out to the race course (unless requested to by the Race Committee) and may only tow boats in after the last competitor has finished. 15.3 Subject to SI, team leaders, coaches and other support boats shall stay more than 150 metres to leeward of the starting line and from the leeward marks and from any racing boat from the time of the preparatory signal until all boats have finished the last race of the day, or all races are abandoned. Support boats may be allowed up the course on one specified side only if special dispensation has been granted by the IDA (via application to the Jury) for reasons of safety, health, tourism, spectating, or sponsor’s request. Such boats applying for dispensation shall not have a coach or World Sailing category 3 sailor on board. Support boats that have been granted dispensation will be issued with a different colour flag to Coach boats. 15.4 At all times, support boats shall comply with the directions given by the Race Committee. In particular this includes assisting with rescues when requested to do so. 15.5 Coach/support boats shall not contact their connected boats between races. 15.6 Support boats must be on call on VHF at all times. Each participating boat shall be insured with valid third-party liability insurance with a minimum cover of 1.500.000€ per incident or the equivalent. Competitors give absolute right and permission for video footage or photographs of themselves or their boat to be published in any media for press, editorial or advertising purposes. A parking space will be allocated for each trailer. The Organising Authority will not be held liable for any damage to yachts or boats and/or trailers while parked in the Cascais Marina or the Club. 3.4 Each National Association shall inform the Organising Authority of boats that will participate and qualify from its country, before 9th March 2017. 3.5 Formal entry from each boat shall be submitted via the entry web site on www.cncascais.com accompanied by the entry fee made payable to Clube Naval de Cascais (payment instructions in point 4.2 of this NOR). 3.6 Late entries may be accepted at the discretion of the OA and upon payment of a 50% entry penalty fee. 3.6 Entries will be finalised only upon completion of Registration.